You act as a Spiritual Master to the public. Can you tell us a little about yourself? In fact, deeply inward I knew from an early age on about my future determination, even if I had incarnated in completely unspiritual environment and made worldly career as an auditing assistant with doctorate in international taxation. 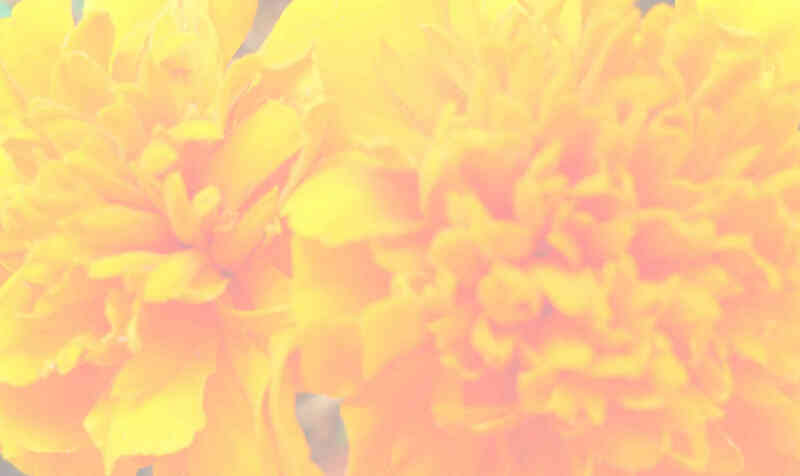 In retrospect however these experiences were important to ground my spirituality. I was born and raised in Hamburg. For many years I was married and have a son out of this marriage. At that time I had no knowledge of personality structures, so my marriage had all the usual highlights and errors and was finally divorced. For a completely new beginning I moved to Berlin. 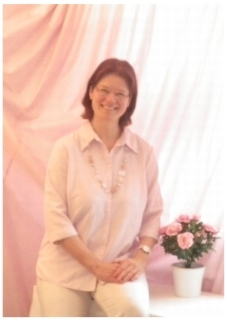 There I started my praxis for psychotherapy and I also found a very loving new partner, with whom I am together now since 2012. As hobbies I play music (piano, guitar), paint (e.g. a German spiritual picture book) and like to dance. For free I have belly dance online courses learning videos for you, with which you can share my hobby with me online. Have much fun together with me, yours Ayleen. I am working for decades with children, parents and families now as well as with inner children, inner parents and inner families. The outer family relationships correspond to the internal family relations. That's why I've written several guides for parents to the development of children and one guide to the inner family, which explains the intrapsychic relationships. Although the guideline for the inner family is aimed at holistic therapists, because it explains among other things psychotherapeutic methods, it is also worth reading for interested laymen. Even on issues in that specifically parents are interested in, such as ADD / ADHD, I'm writing about. 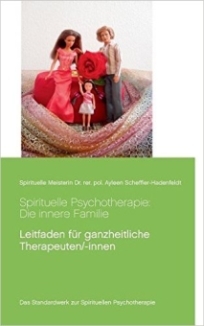 Whether expert or not, " Spiritual Psychotherapy: The inner family " (German edition) is the fundamental work for understanding the human psyche. For this purpose, I describe in particular the inner family, which consists of an inner child, an inner woman and an inner man. 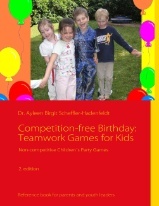 On this basis, my guides for parents relate specifically to the additional special occasions of life. as parents you can from birth on place a foundation for the healthy development of your baby. That's why I wrote the parent´s guide "EMDR for babies" for you. Completely natural and efficient you get the chance to promote mental health and development of your child from the very beginning with specially fitted EMDR to babies. Children develop at about the age at which they learn English in primary schools as a foreign language intra-psychically especially their inner woman. In this respect they correspond to the nowadays predominant curricular approach of learning English in a playful and flexible way. However, there are also some children, mostly boys, whose inner woman is weaker or their inner man is earlier stronger, so that these children learn English otherwise. My parent´s guide " Strukturiert Englisch lernen 1.-4. Klasse" therefore provides in addition to the usual primary education an alternative educational approach to learn English so that parents can give their children a useful structure-based learning framework. This does not replace the regular classes, but makes it in addition natural for structure-oriented children.